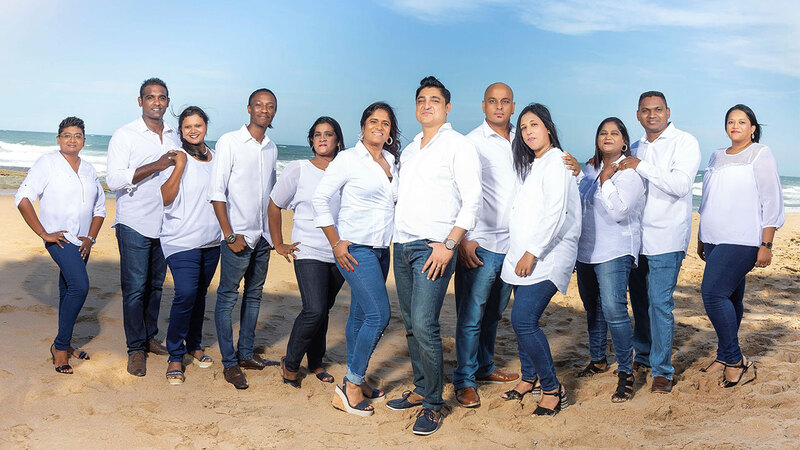 Groundbreakers is a company of apostolic and prophetic people who gather in Ballito, South Africa. The name “Groundbreakers” was birth out of a prophetic decree in 2004. We believe it is the prerogative of the Church to rule and reign with Christ and to manifest His Kingdom government here on the earth. Thus Groundbreakers is called to be the voice of God over the counsels and opinions of men. A people who become the “spiritual womb” that births the fresh moves of God and brings forth His intentions and purposes for their region. A people who are God’s base of operation. Through them God stretches out His sceptre to reach their territory. A people who become the expression & demonstration of the Kingdom in the earth; who impact & influence all sectors of their society with accurate Kingdom patterns. Groundbreakers is affiliated to ISAAC (International Strategic Alliance of Apostolic Churches), a network of governing churches and ministries across the nations under the presiding apostleship of Dr Jonathan David. Dr Jonathan David is the founder and senior pastor of All Nations Sanctuary, a governing kingdom church in Malaysia. He has been recognized by apostles and prophets around the world for his contribution to God’s present move through his popular book “Apostolic Strategies Affecting Nations.” He carries a strong apostolic grace for city and nationwide transformation. He resides in Muar, Malaysia with his wife, Pastor Helen David. 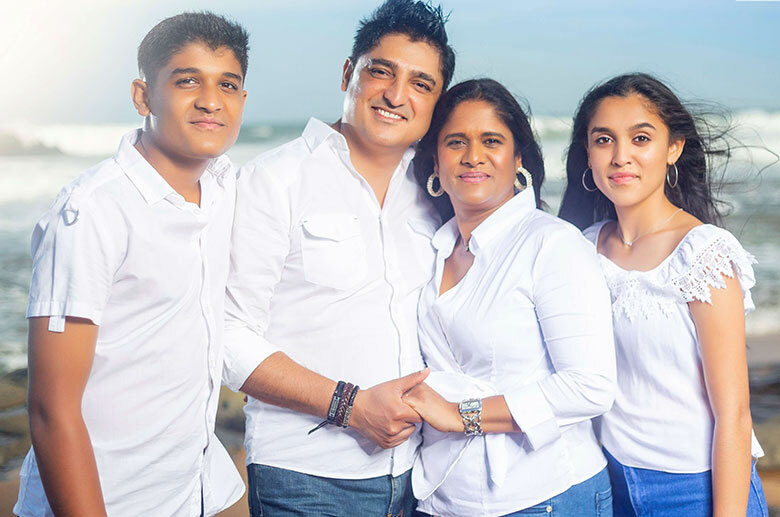 Nel and Michelle Sewraj were married in 1999 and have been developing and equipping sons of God ever since. 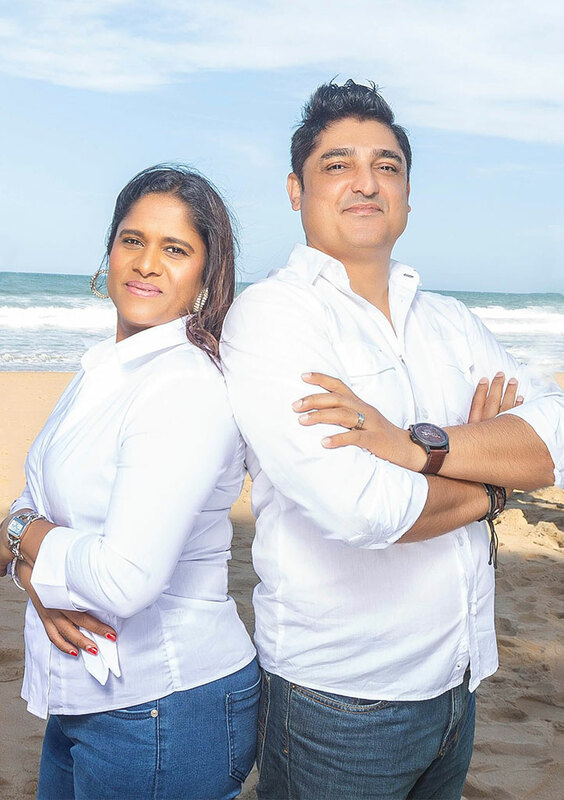 They live in Ballito, South Africa with their two children Zion and Zara. They are a highly competent ministry couple. Nel holds a postgraduate degree in Ethics & Systematic Theology; Michelle has a BA degree in Psychology & Missiology and a Postgraduate Certificate in Education. Nel and Michelle are more than the senior elders of Groundbreakers; they are turnaround specialists who have earned a reputation of challenging the way people think, live and work. Their unique apostolic perspectives always confront the status quo and eliminate mediocrity within the Body of Christ.